Just gorgeous. 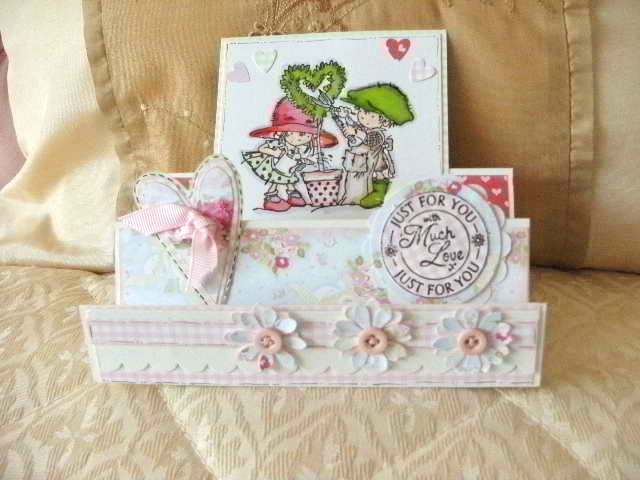 Love those daisys with the button centre, they look fabulous.A really pretty card. Hi Sylvie, this is a stunner, love it. sounds like fun you have been having, good on you girl!